Dyeing hair cream, provides excellent coverage of white hair. Lightening power up to 4 shades with oxidizing medium volume. Flaming red, fashion, very resistant to washing and light, soft colors, natural and brilliant. 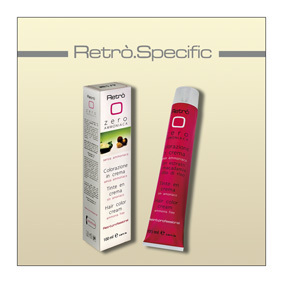 The dye Retro meets the most of the structure of the stem and leaves hair soft, shiny and elastic. 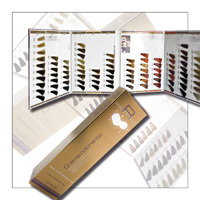 The series was created double pigment for maximum coverage on resistant hair and hair with more than 50% of whites.